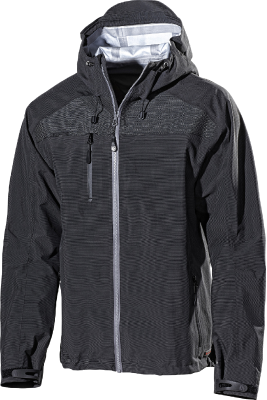 Made from Softshell for a soft, comfortable garment with good stretch capability. 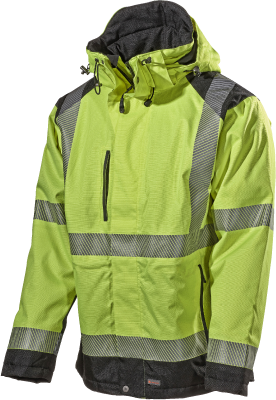 Water repellent and windtight with good breathability. Side pockets with zips. Removable braces.